Andy is a Life Coach and Gary is a Naturopath and also has an online business. We both work via the internet so require great internet connecting. Andy has been housesitting on her own since April in the Sunshine Coast, Australia. Gary is my now my husband and joined me in August. We have been housesitting in Australia and New Zealand. We really enjoy the coastal areas. 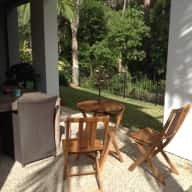 We are currently completing housesits in New Zealand until the beginning of April and are coming back to the Sunshine Coast (Noosa area) for winter. We both work from home, and are very respectful of other peoples property. We are super clean and tidy. We have are own property in New Zealand and have had pets for most of our lives. We are really enjoying housesitting and have found its a great way to get to know local people, take care of furbabies, which includes lots of cuddles and we get to see more of the country. Andy grew up on a 1400 acre drystock farm. and was on horses from a very young age. Helping out with lambing, feeding orphaned lambs, chickens, breaking in horses and riding horses for other people to quieten them down. Also helping out with shearing and mustering. We always had pets as kids. Cats, dogs and horses, lambs or calves for Calf Club Day. We both have police checks available and references available. We look forward to meeting you. We both enjoy travel and meeting new people. 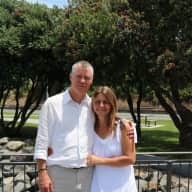 We feel that by housesitting we get to see different parts of the world, have interaction with furbabies and new experiences that we wouldn't have otherwise had. Andy has been housesitting since April for friends and on Trusted Housesitters. 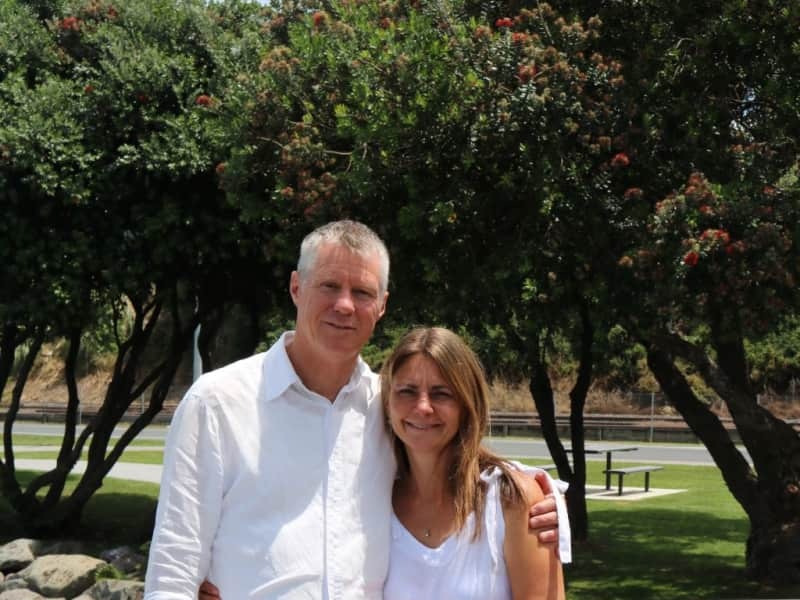 Her husband Gary is joined her in August and then came back to New Zealand for family reasons. 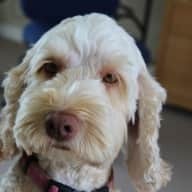 We have been housesitting in New Zealand and at this point will complete our housesits at the beginning of April. We are looking at returning to the Sunshine Coast for the winter. We have both had pets in our lives since a young age and enjoy the interaction. We are both very house proud and respectful of other peoples spaces. Andy is a wonderful house sitter. She is kind and caring, and we felt confident leaving both our animals in her care. She communicated regularly and solved any issues she had quickly and efficiently. She respected our wishes regarding our home from the outset and we walked into a spotlessly clean house, which was gratefully appreciated as we were all jet lagged. I would highly recommend Andy as a house sitter to anyone, and wish her all the best for future sits. We would certainly seek her services again. 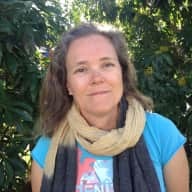 Andy is a compassionate, caring person who would take great care of your home and your pets.She is especially intune with animals;having grown up with a variety of pets as well as working with animals in her professional life.I would highly recommend this person,who is organized,tidy and personable.